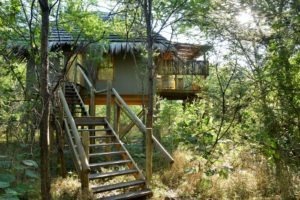 This eco-lodge is one of the most ‘safari like’ lodges in the area as it still feels like you are deep in the remote bushveld. 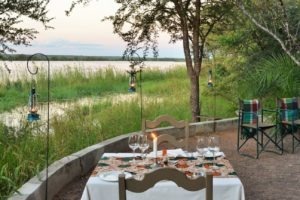 It is however conveniently located in a residential area between the town of Kasane and Kasungula border post, where four countries meet, making it a convenient stopover coming or going to Victoria falls. 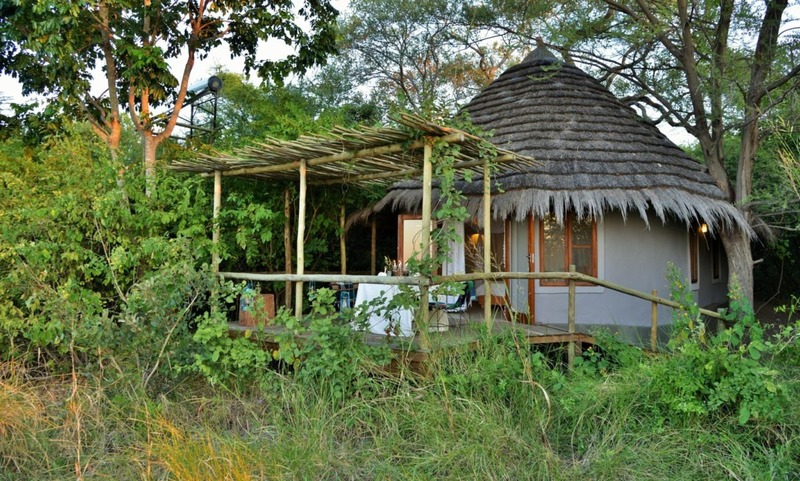 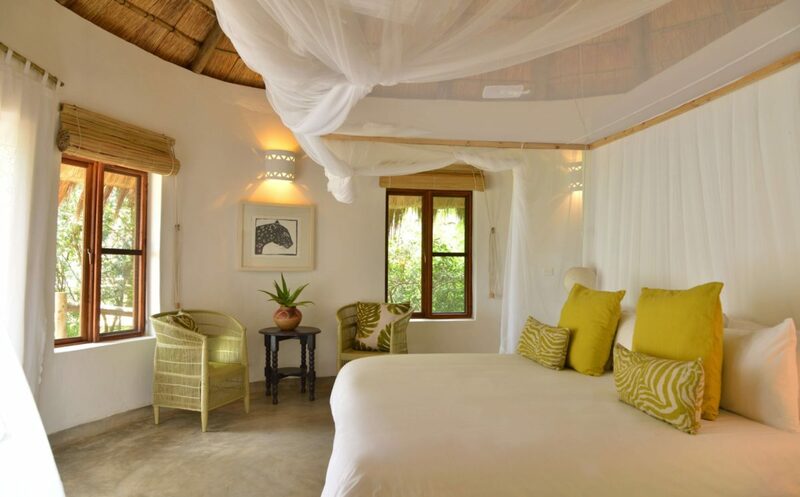 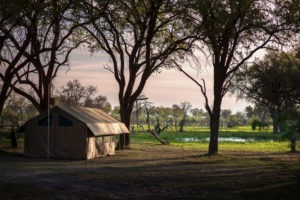 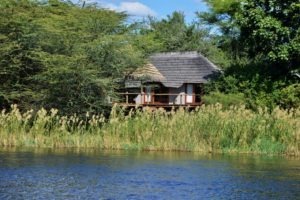 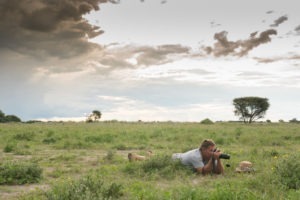 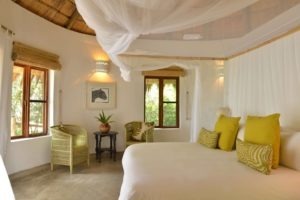 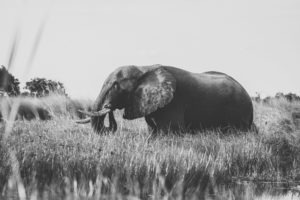 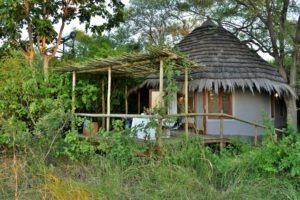 The lodge is located a bit further away from most other lodges, putting it around twenty-five minutes’ drive from the entrance of the Chobe National Park. 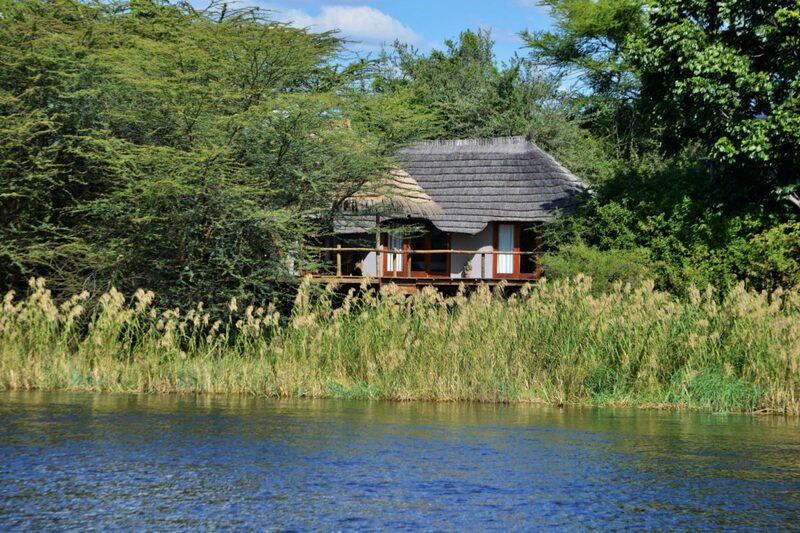 It is however in a quiet neighbourhood with relatively undisturbed river frontage giving it a tranquil feeling. 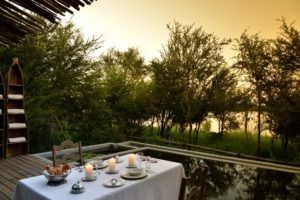 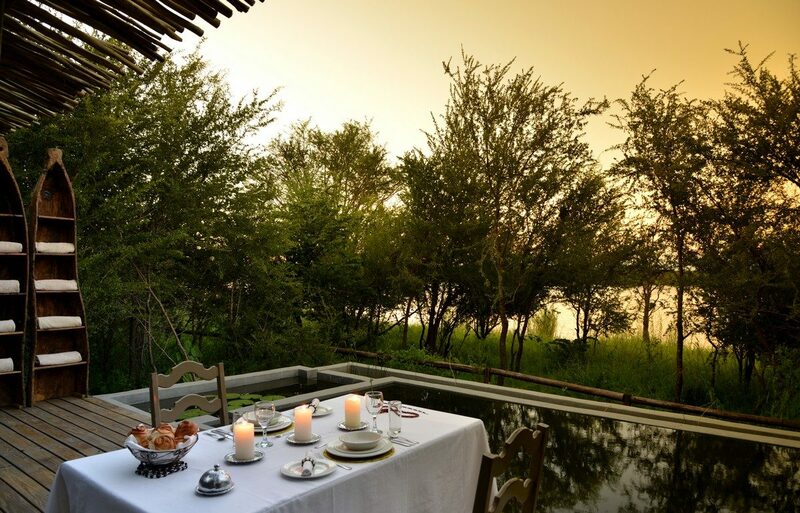 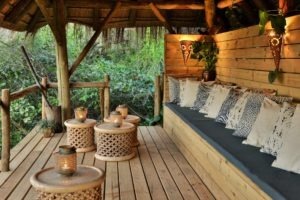 This intimate lodge has four different style of accommodation: the first being garden rooms which are built on elevated platforms offering a treetop view and experience, then riverfront cottages where you have private and uninterrupted views onto the impressive river, family rooms for those small groups and lastly a large honeymoon suite. 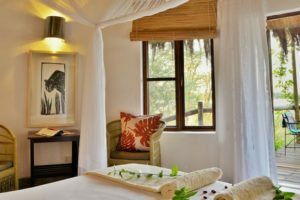 All rooms have en-suites and contain plenty of the luxuries one would expect from a lodge close to a major town. 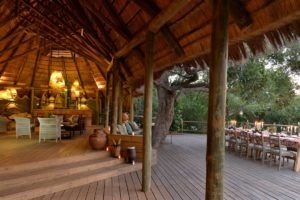 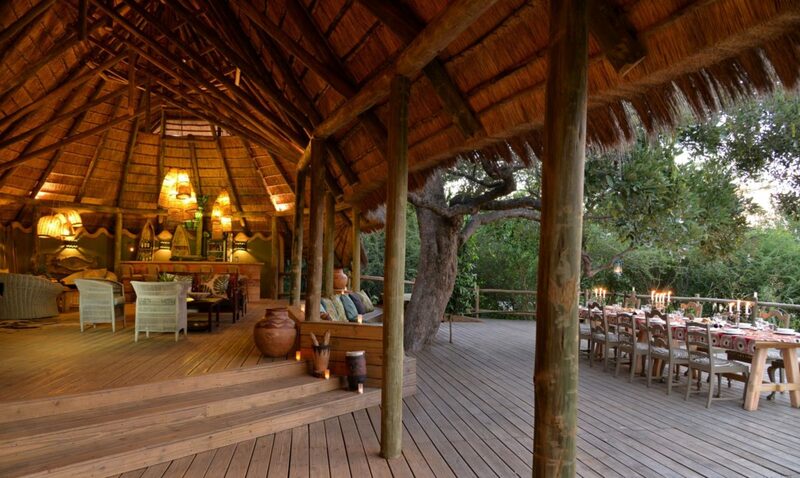 The main area is a tall thatched building which boasts a well-stocked bar and dining area. 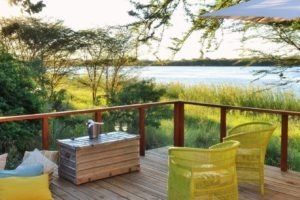 Just in front of the dining area is a large deck with a fire-pit and views onto the river, perfect for sundowners. 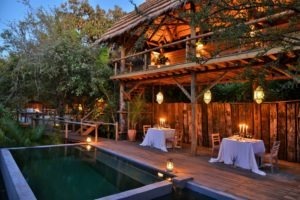 The lodge also has a large eco-friendly natural swimming pool. 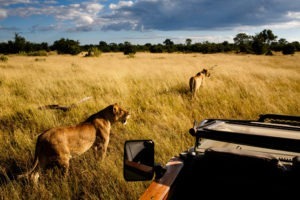 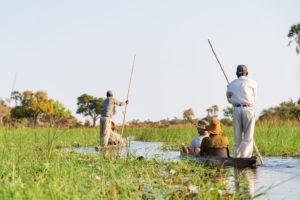 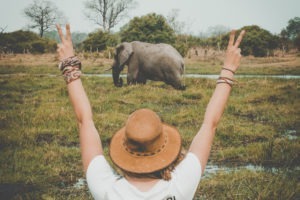 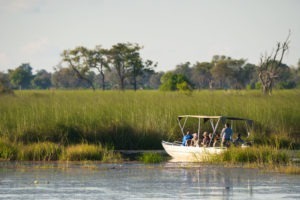 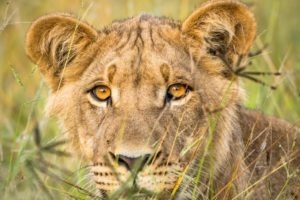 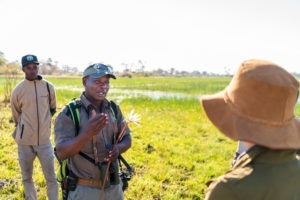 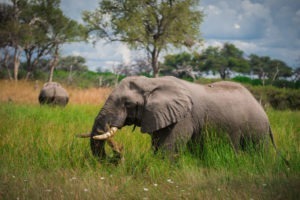 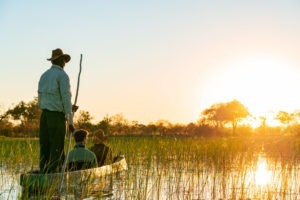 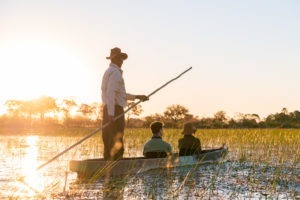 The activities on offer are game-drive in Chobe National Park, boating trips, village tours and the lodge also has bikes which can be rented and used to explore the surrounds. 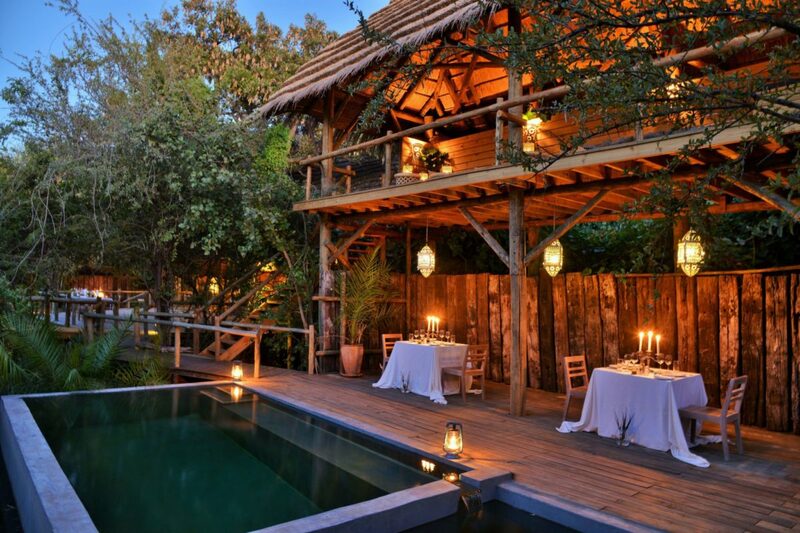 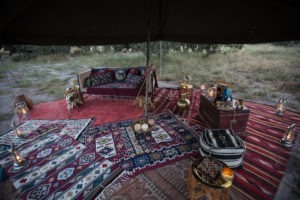 Feels like a traditional safari lodge, where others do not. 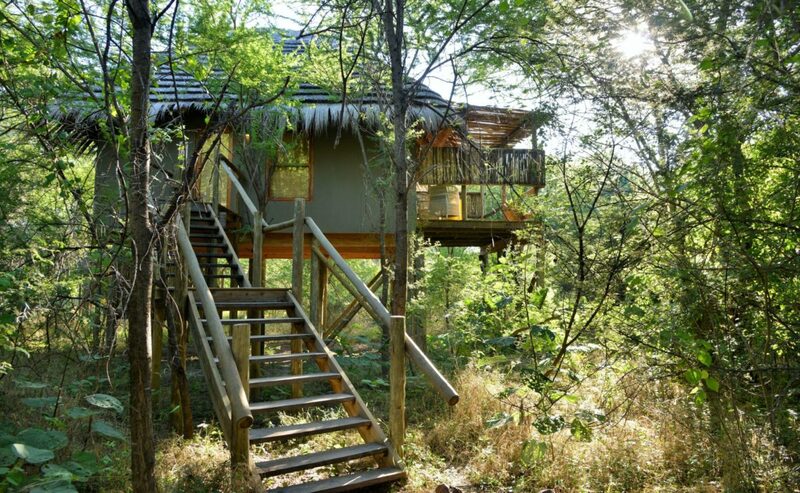 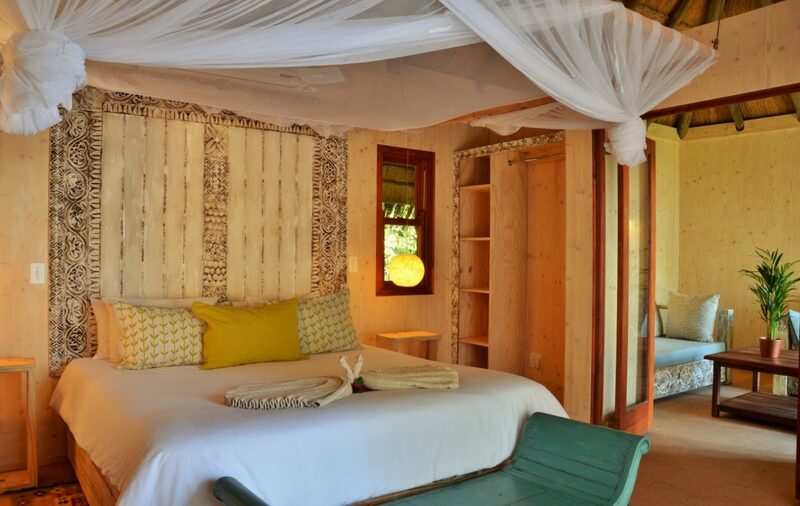 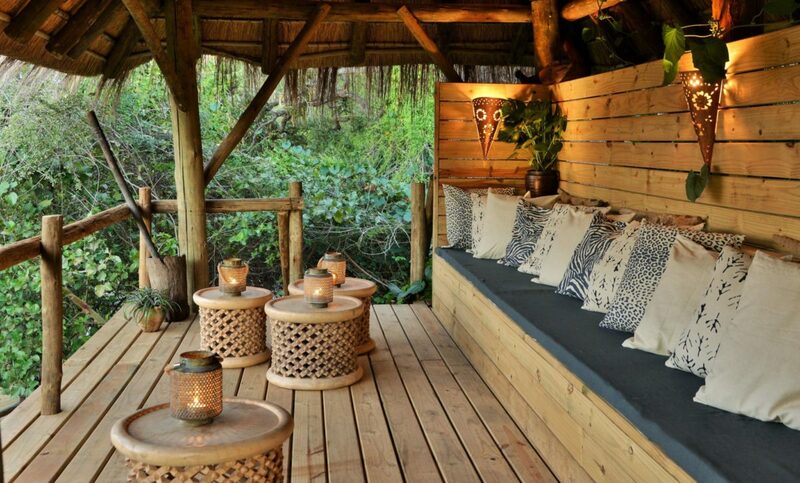 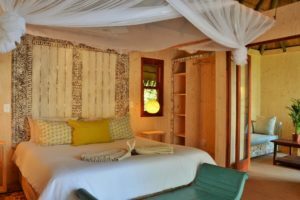 Ecofriendly lodge focusing on minimizing impact on the environment. 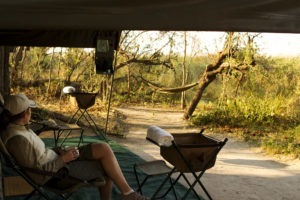 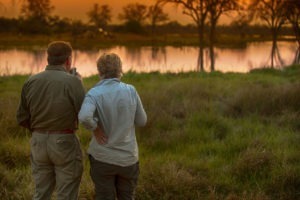 Nice location with good birding and bushbuck in camp.